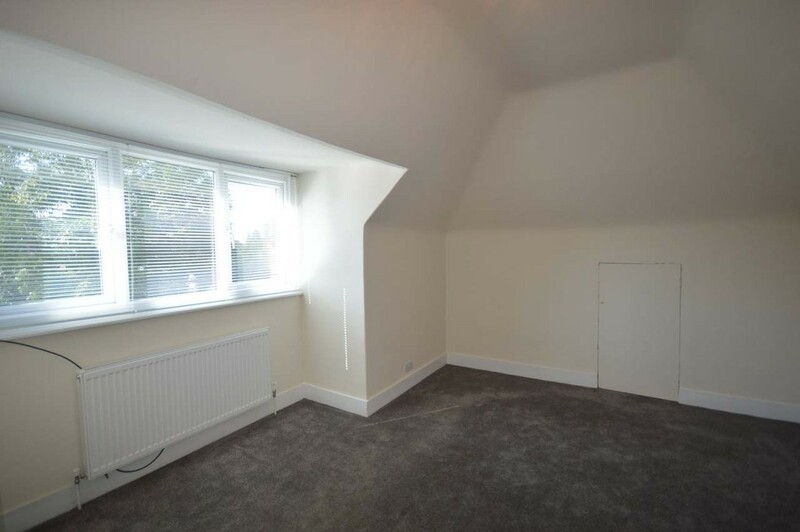 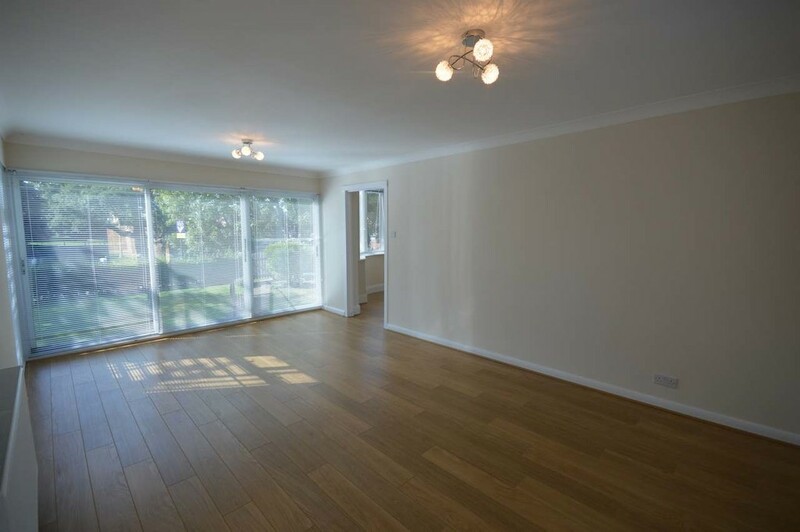 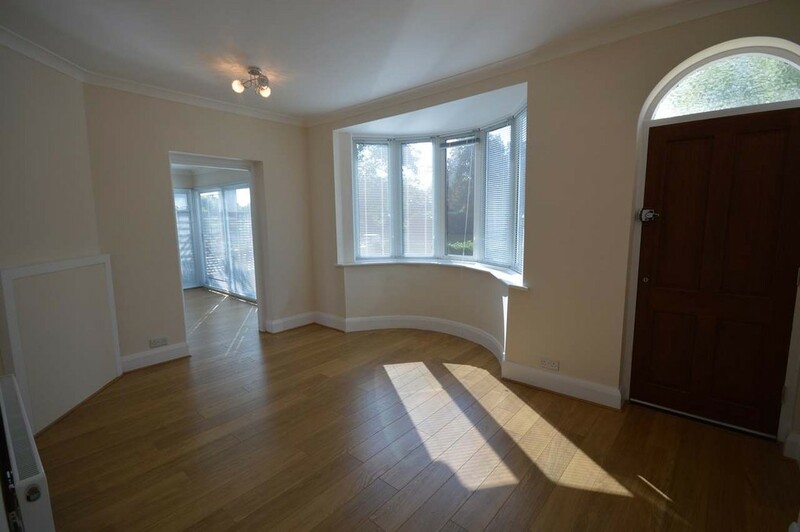 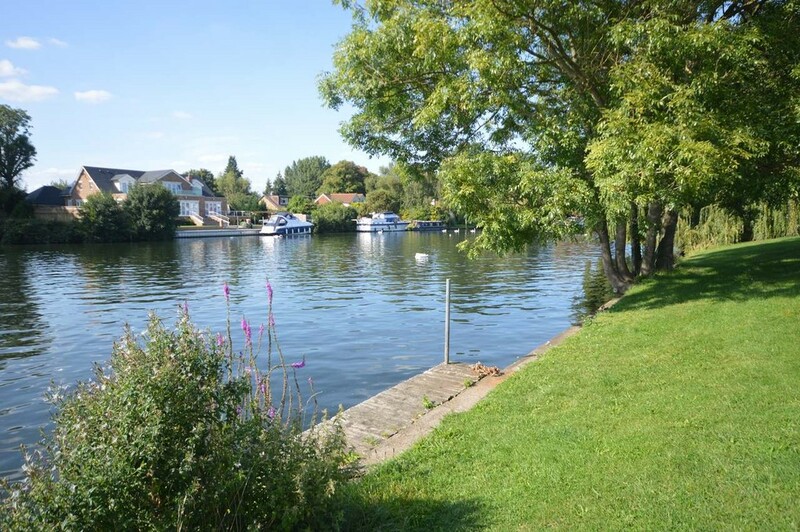 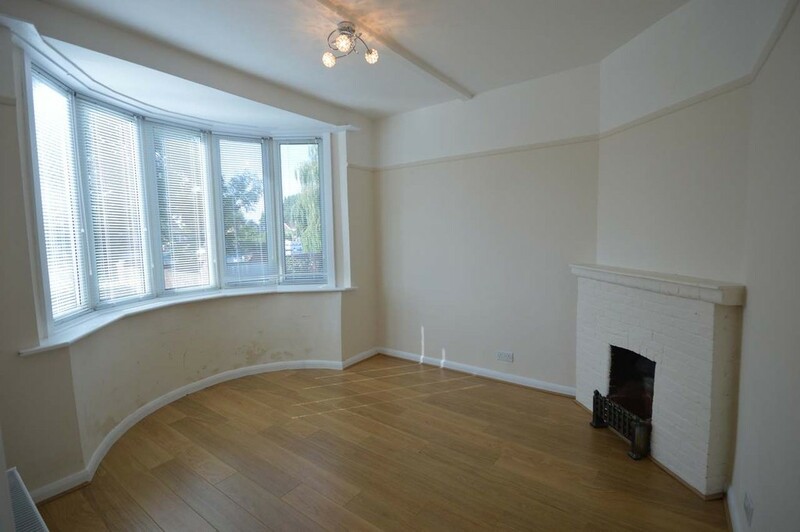 This riverside property is situated in a private road on a tow path of the banks of the river Thames and comprises of; two good sized riverside reception rooms overlooking the River Thames, a modern fully fitted kitchen and two bedrooms. 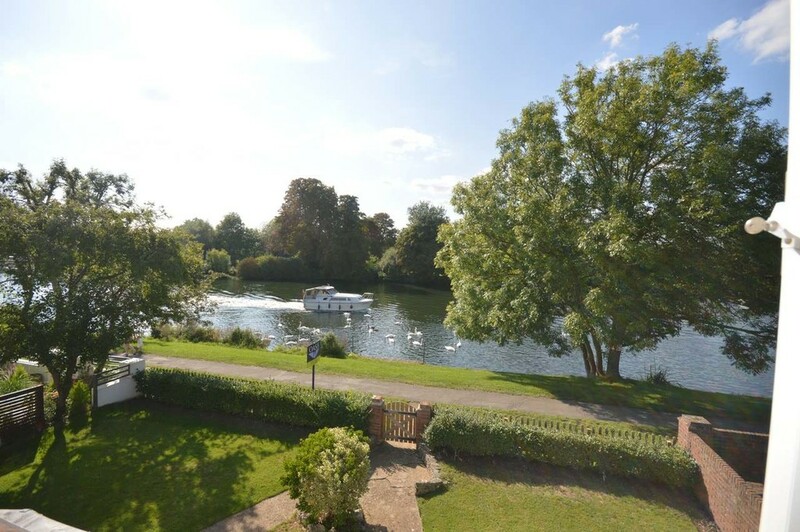 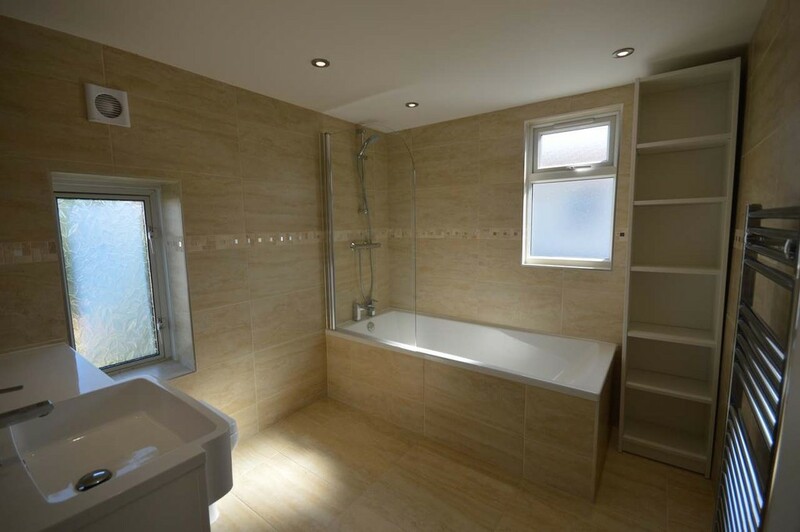 On the first floor is a further bedroom offering stunning views across the River Thames and a luxury bathroom. 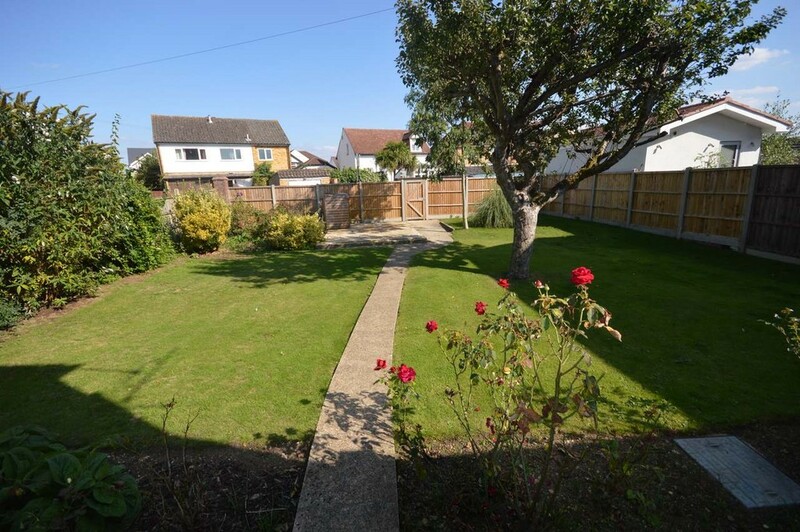 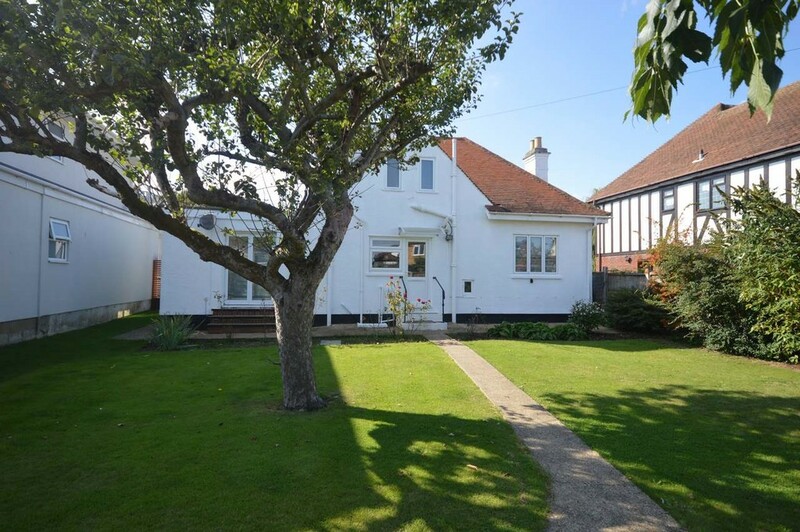 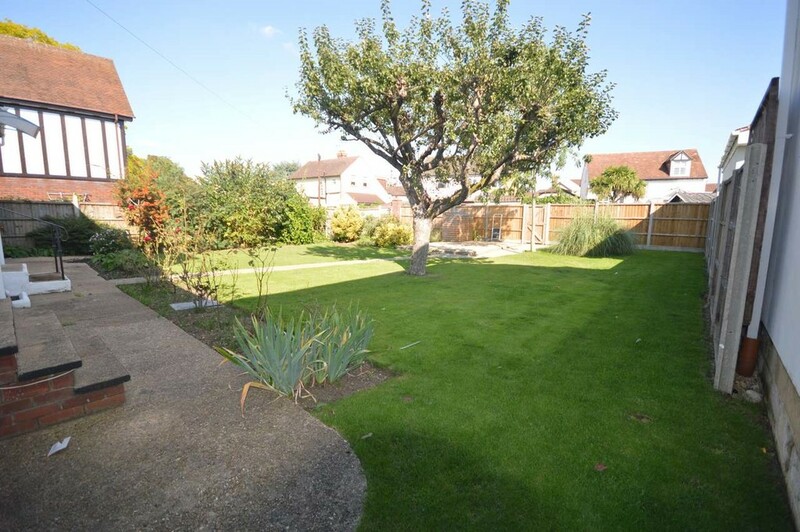 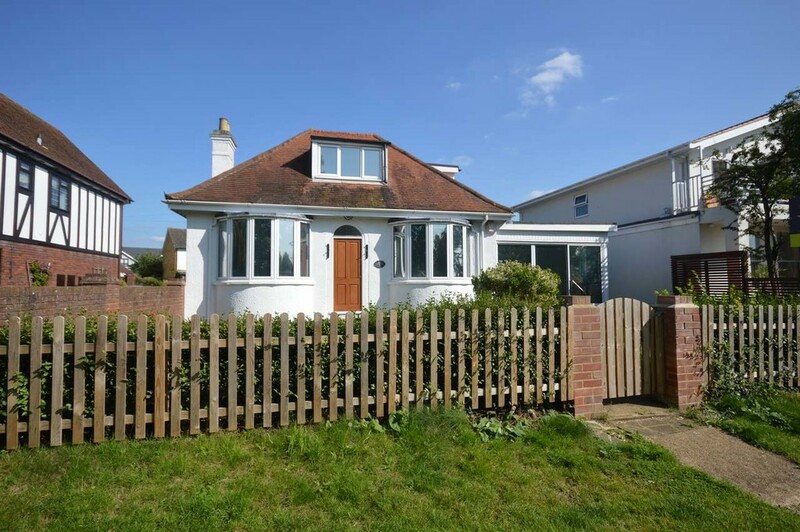 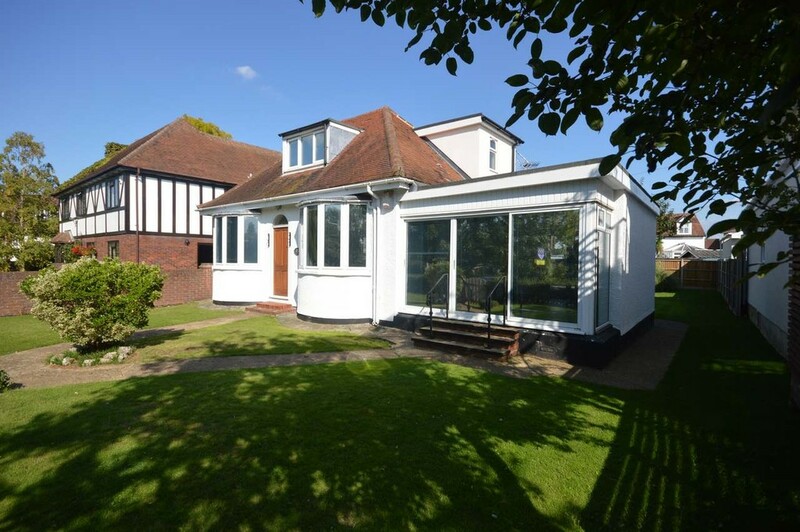 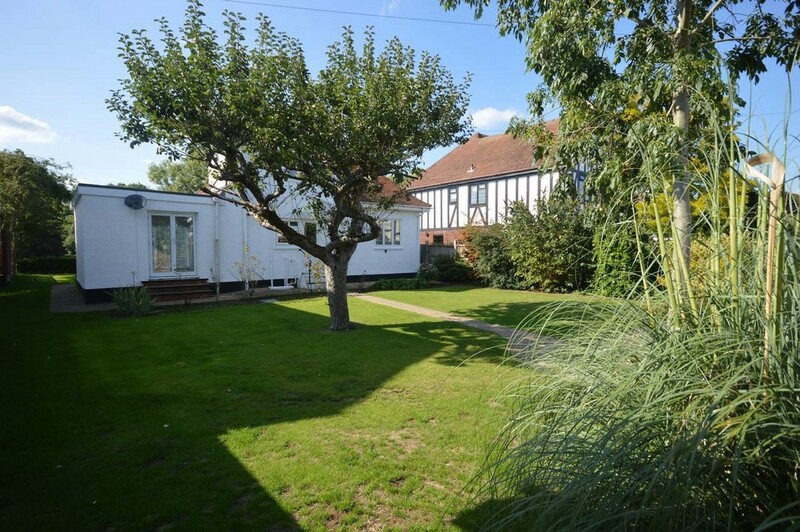 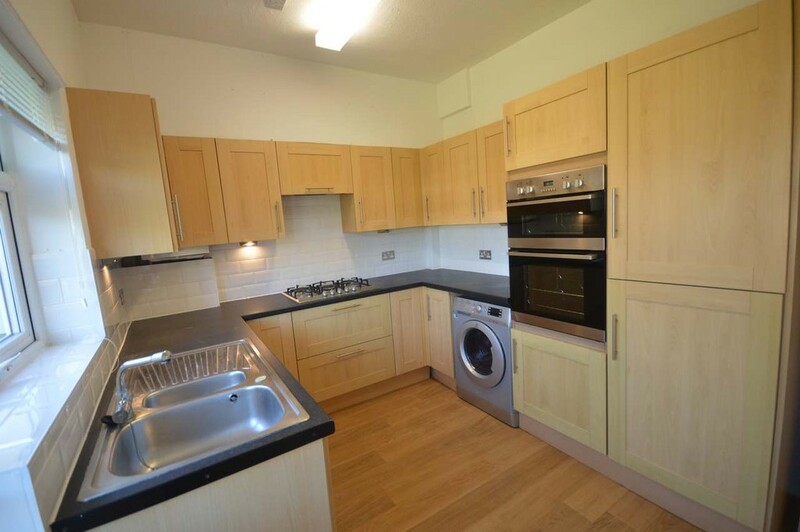 Outside to the rear of the property are large landscaped gardens and parking for two cars. 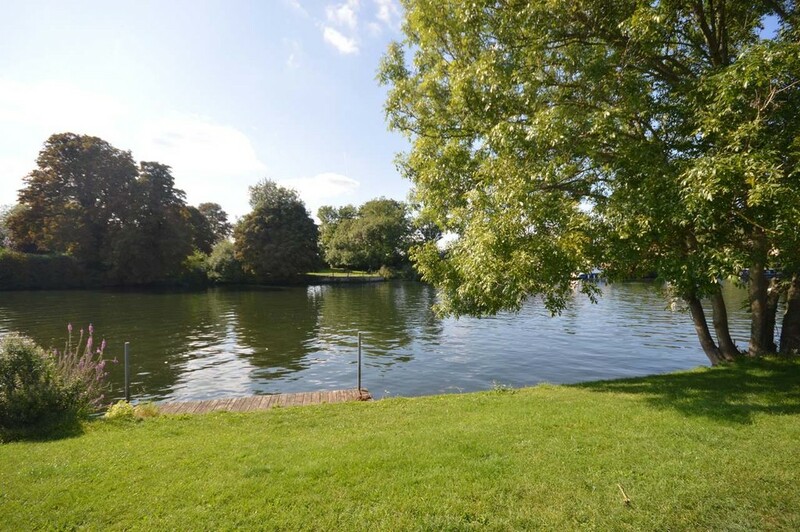 The front garden overlooks the properties own riverside mooring available subject to license with Environment Agency.